Steve Keirn & Tiger Conway, Jr. 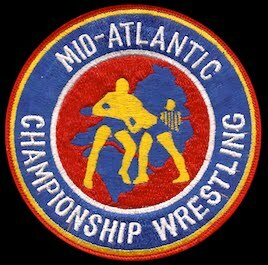 I loved watching Mid-Atlantic Championship Wrestling on television. 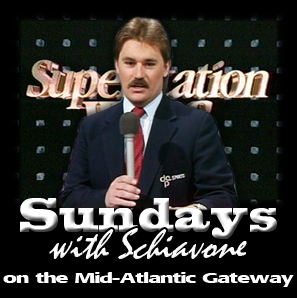 In fact, my Saturday’s during the Mid-Atlantic era revolved around TV wrestling! 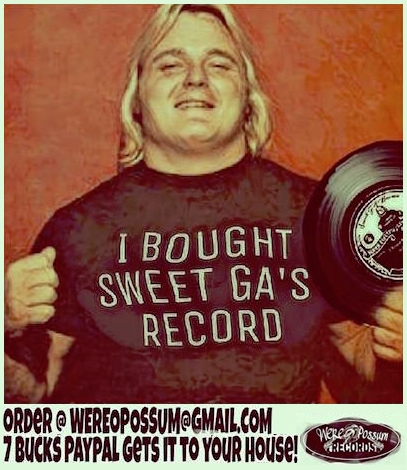 But as much as I loved my television wrestling on Richmond’s WTVR-TV 6 back in the 1970’s, the TV matches themselves were very predictable as far as who won and who lost. And that was absolutely okay with me. 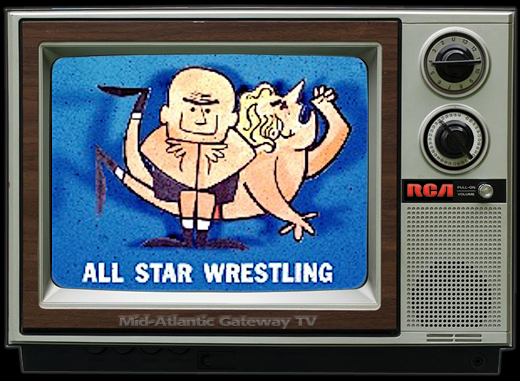 It made sense that an established and championship duo like Gene and Ole Anderson would whip up on and defeat the many young upstart tandems that the promoters threw in against them on TV. 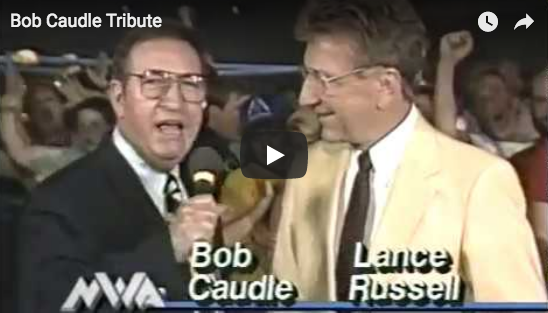 For me, the team of Tiger Conway and Steve Keirn fit that bill. In my mind they were in the class of a good upcoming tag team, and would certainly put up a good fight, but there was no way in the world they could beat Gene and Ole Anderson. Boy, was I in for a big surprise! First off, let me say that in September of 1975 Conway and Keirn brought a little more to the table than some of the typical Anderson’s TV opponents. Tiger Conway, Jr. was rapidly losing the “junior” designation…he was becoming his own man, and an accomplished wrestler. 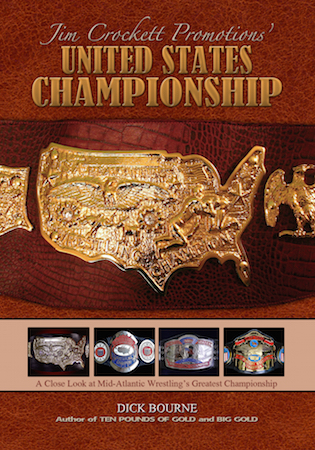 Tiger rose to one half of the Mid-Atlantic Tag Team Champions with Paul Jones in late 1974 and early 1975. But in February of 1975 when Gene and Ole Anderson took over as the area’s tag team kingpins, it was Tiger who was effectively booted out of the territory. Conway reappeared in the area with little fanfare a few weeks before being paired with Keirn in September of 1975. Steve Keirn was building up some credentials as well. 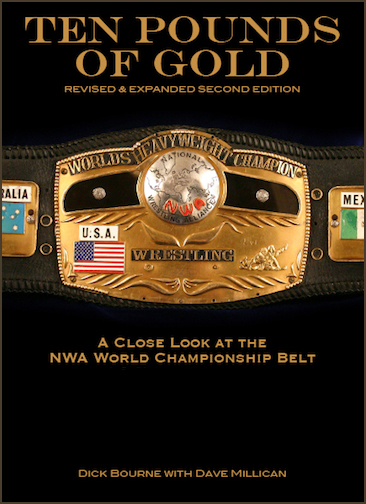 Hitting the area in the middle of 1975, the 1974 NWA Rookie of the Year put on an impressive showing against NWA World Champion Jack Brisco in a rare TV match from the WRAL TV studios soon after entering the territory. But Keirn’s performances after that were a bit uneven, and it appeared he was settling into a mid-card tag team slot with partner Ron Starr. Conway’s return to the area seemed to change things, as Tiger liked what he saw in the aggressive youngster Keirn. 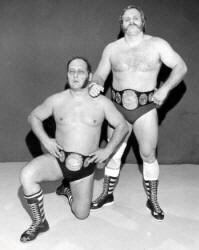 During the latter days of September 1975, NWA World Tag Team Champions Gene and Ole Anderson were operating at an all-time high level. Gene and Ole were winding down one of the greatest tag teams programs ever, with Paul Jones and Wahoo McDaniel, having wrestled Jones and McDaniel in lengthy matches throughout the spring and summer. As great as the Anderson Brothers were, they perhaps were never as invincible-looking as they were in the middle of September of 1975. During the early stages of the match, both teams were predictably feeling one another out. But even then, it seemed like Keirn and Conway might be more of a problem than the Anderson’s expected. 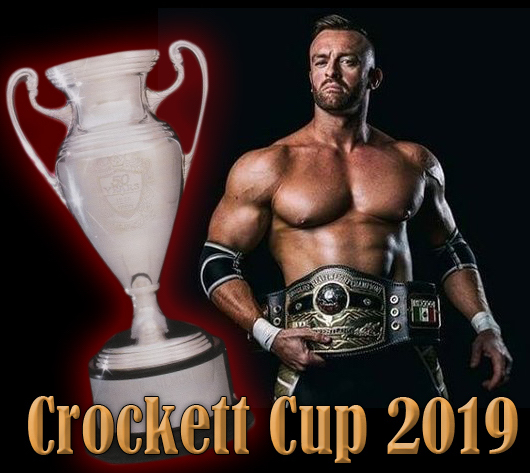 Commentator David Crockett opined, “I bet they thought this was going to be an easy match…the World Tag Team Champions.” And soon after that comment, the Anderson’s did in fact pick up the pace. And Tiger Conway was the first to feel Gene and Ole’s heavy handedness in the squared circle. Getting caught in the wrong corner was the first mistake for Tiger, and Conway was getting his arm worked over brutally by the champions. David Crockett commented, “The Anderson’s are still working on that arm. We know what they’re up to. Tiger knows what they’re up to…Keirn too. He’s gotta make that tag!” As the punishment continued on Conway’s arm, Crockett continued, “He’d better hurry…it’s going to be too late. It really is.” In signature Anderson’s fashion , Tiger was being slammed on his arm that had been jacked up around behind his back. And Gene and Ole were expertly preventing Conway from making a tag, while making multiple tags themselves. 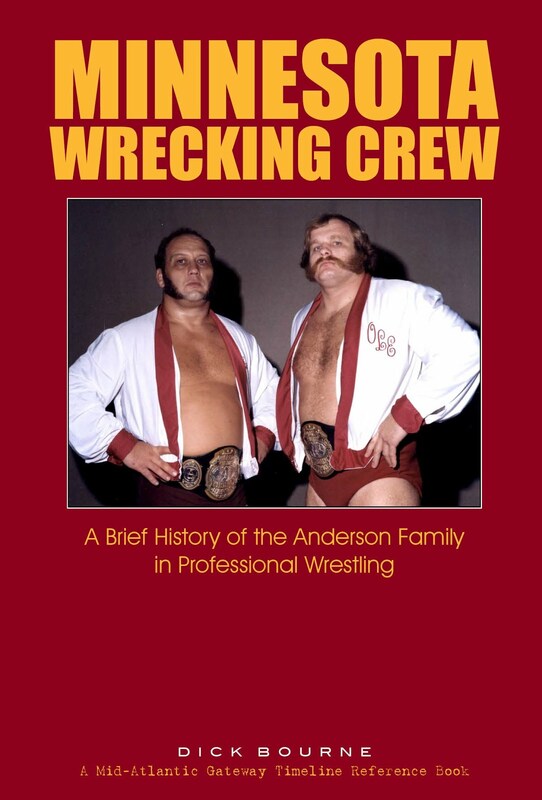 “The Anderson’s….they made the tag and block famous,” Crockett continued. As Keirn was being pounded and abused, seemingly on the verge of defeat, the Anderson brothers inexplicably made several questionable strategic moves. When Tiger entered the ring to try to assist his partner without the benefit of a tag, he was slung outside the ring onto the concrete floor, and looked very much the worse for wear. Rather than continue pummeling Keirn with Conway exiled to the floor, the champs tossed out Steve to the concrete floor alongside Tiger. This gave the youngsters the opening they desperately needed. As both were staggering trying to get back into the ring, a resourceful Conway shoved an exhausted and battered Keirn over the rope and Gene Anderson who had leaned over the ropes taunting the apparently beaten young team. Keirn rolled up an unprepared Gene Anderson and got a quick three count, sending the studio audience into a frenzy of joy and disbelief! After that amazing victory, it appeared that Tiger Conway and Steve Keirn were primed for a run as the NWA World Tag Team Champions. 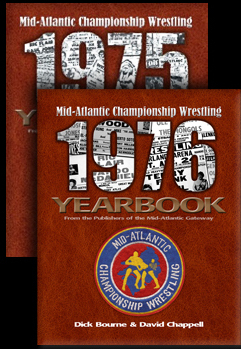 However, the magical match on TV did not translate into success for Keirn and Conway in the Mid-Atlantic arenas when the Anderson’s put their titles on the line against the “young lions.” Throughout the fall of 1975 the Anderson’s thoroughly dominated Keirn and Conway, to the point that by the dawning of 1976 Steve Keirn was ready to leave the area, never to return, while Tiger Conway dropped into the mid-card ranks, never to main event again for the remaining two years he was in Jim Crockett Promotions. 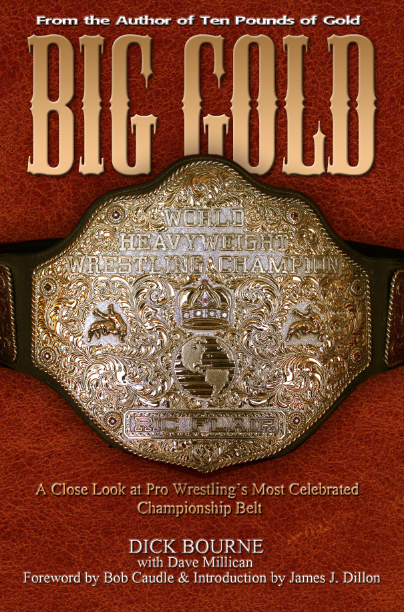 Gene and Ole Anderson were arguably the greatest tag team in Mid-Atlantic Championship Wrestling history, while Steve Keirn and Tiger Conway as a tag team were only 1975 Mid-Atlantic wrestling footnotes. 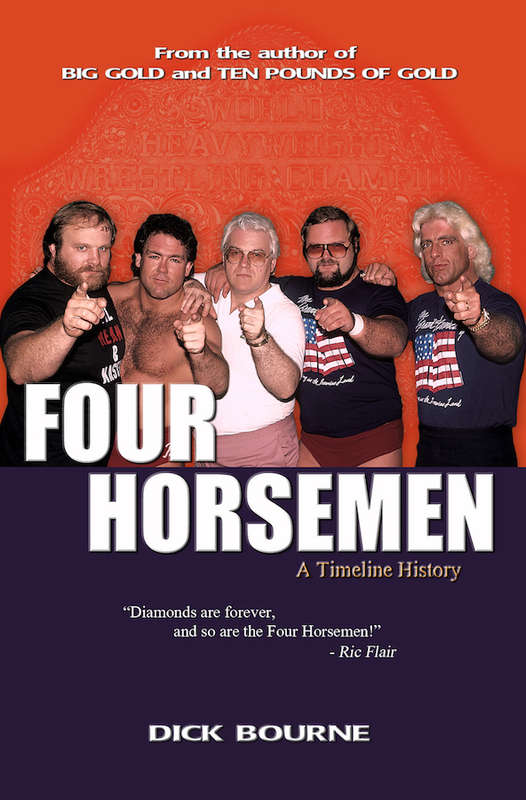 But I’ll always remember these four for putting on the most unlikely upset ever on Mid-Atlantic television, in front of the most raucous TV studio crowds at WRAL I can ever remember. Truly, an upset for the ages!